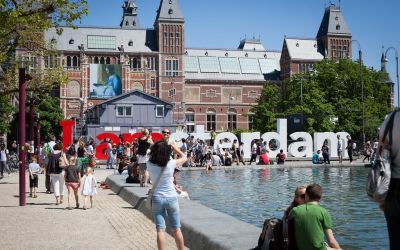 Take a train from London to Amsterdam (riding on a Stena Line ferry across the North Sea) from as little as £55 per person one-way. For those living in the South of England this is a great deal to travel to Amsterdam without driving on a ferry. 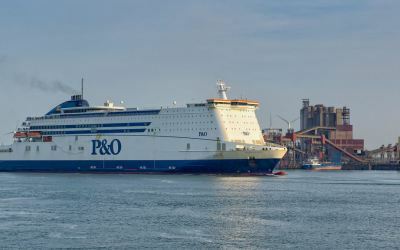 The Dutchflyer service (otherwise known as a Rail and Sail deal) is a combined rail and ferry ticket for travel between Britain and Holland. The all-in-one Dutchflyer ticket is a partnership between Stena Line, Greater Anglia Rail and NS (the Dutch Rail network). Its aim is to simplify the journey from London to Amsterdam. The ticket isn't restricted to just these cities though. 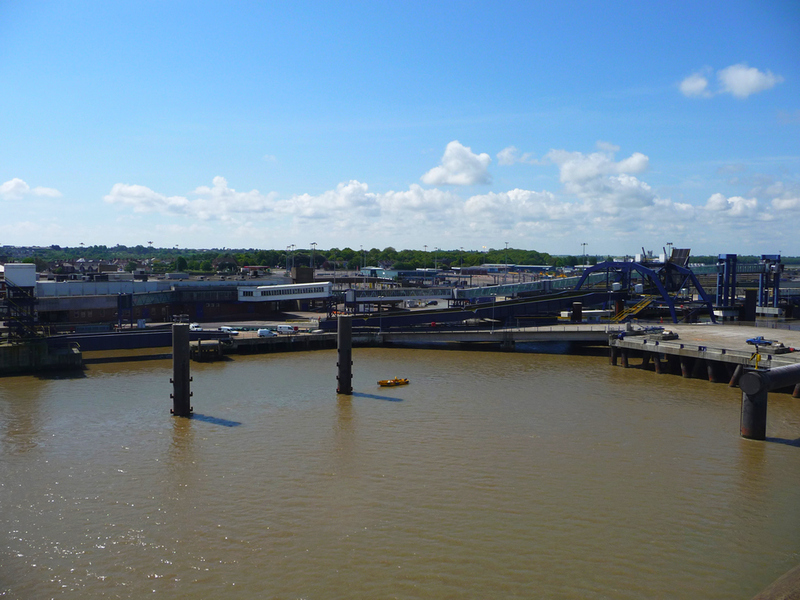 You can travel by train from any Abellio Greater Anglia railway station (including London) to the port of Harwich. When you arrive in Hoek van Holland take a train from the station located outside the port to any Dutch city, including Amsterdam. You can travel to any Dutch station that is part of the NS network (excluding travel on the NS Fyra High Speed Service). 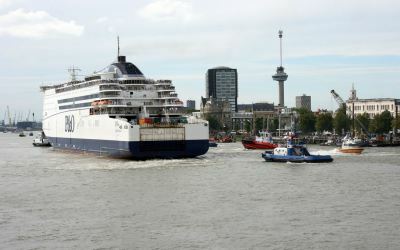 The Dutchflyer ticket is essentially an anytime rail ticket which means that you can travel to the port at whichever time is most convenient to you. Book online and you'll receive an e-ticket prior to travelling. This will be accepted as a valid travel document for your rail journey on Greater Anglia rail services in the UK and for your ferry crossing. When you check-in at Harwich you will receive paper tickets for use on Netherlands Railways. You can take as much luggage as you can carry but you may want to travel light to make getting on and off trains that much easier. Fares start from £55 per person one-way or from £110 per person return when travelling during the day. For an overnight ferry sailing the fares start from £94 per person one-way or from £178 per person return. The price difference is a result of needing a cabin for overnight sailings (an optional extra during daylight sailings). All fares are subject to availability. Tickets must be booked at least seven days before travelling.